Looking for a used Suzuki? Got a specific Suzuki model in mind? 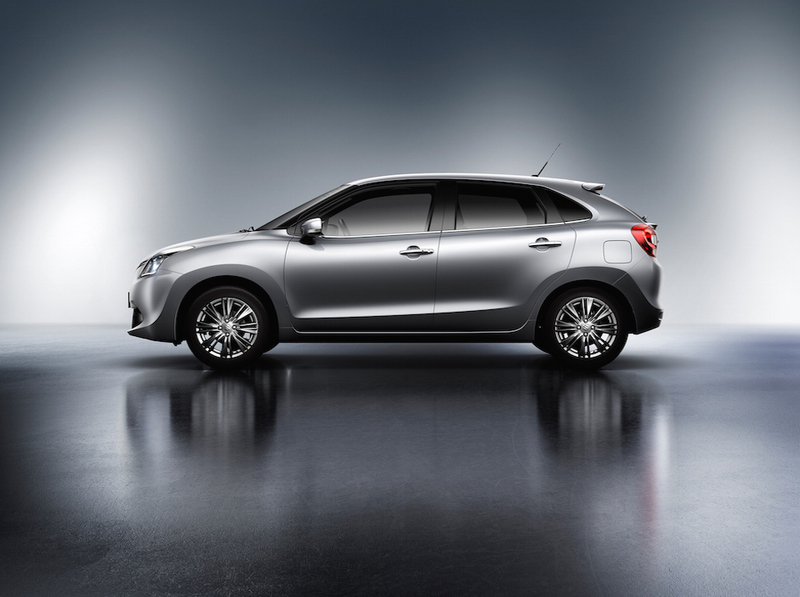 With a rich history of car manufacturing and a trusted reputation, Suzuki is one of the largest successful car distributers in the world. Suzuki's offering is so diverse it now produces more vehicles than popular car brands, Mercedes and BMW. 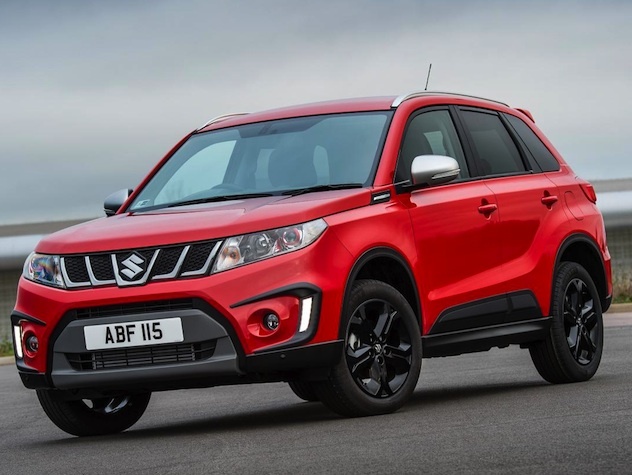 Affordable automobiles that are incredible value for money are what Suzuki are known for providing, and since the company began it has positioned itself as an innovative leader in the automobile industry. At Carmony.co.uk we stock hundreds of quality used Suzuki's. Finding them couldn't be easier; use our simple search tool to help locate Suzuki cars that fit within your desired price bracket and area of the UK.